London is a truly magnificent and historical city. There has been a major settlement here for around 2000 years, so you will find plenty of surprising facts and sights just waiting to be discovered. With so much history, there really isn`t a dull corner and guided walks are a great way to find out something new and unexpected and really delve in to the history of the city. Visitors to London will find it a good way to ensure they see all the major sights but it is also good for those who live locally. Locals are indeed very often surprised to learn the history of buildings and statues etc that have been right on their doorstep for years! These days, when people say London, they usually mean it to include the entire metropolis. This is a huge area and is indeed the largest urban zone in the EU. Guided walks around London are therefore often themed and / or include sights and facts about one or two particular districts. One of the most popular themed walks takes in the old haunts and stomping grounds of Jack the Ripper. This tour takes in the Victorian streets of the East End and Whitechapel; not for the faint hearted! There are also Royal Walks where you can take in the Royal Palaces and Parks. The well qualified and knowledgeable guides will of course have plenty of historical tales and trivia regarding monarchs past and present. Also popular with visitors are the Westminster tours. See the heart of Parliamentary London, including Downing Street and Whitehall. For those who like to delve way back in to history, there a number of walks and tours which take in Londinium, the Roman settlement which we now call London. Plenty of historical evidence remains of this ancient settlement. Hear how Roman Emperor Claudius changed the face of our Island. London has had plenty of famous residents whose legacy remains today. One man in particular is famous for helping to create the London you see today following the devastation of the great fire in 1666. Take a tour of the magnificent churches and buildings created by Sir Christopher Wren, including one of London`s most iconic buildings, St Paul`s Cathedral. Two other rather famous residents of this fine city include William Shakespeare and Charles Dickens. Many significant buildings relating to both these world famous writers and social commentators still stand. Immerse yourself in Dickensian London and the world of characters such as Oliver Twist or visit the site of the original globe theatre. The possibilities are endless and indeed, many guided tour companies will devise themed tours on request for private bookings. 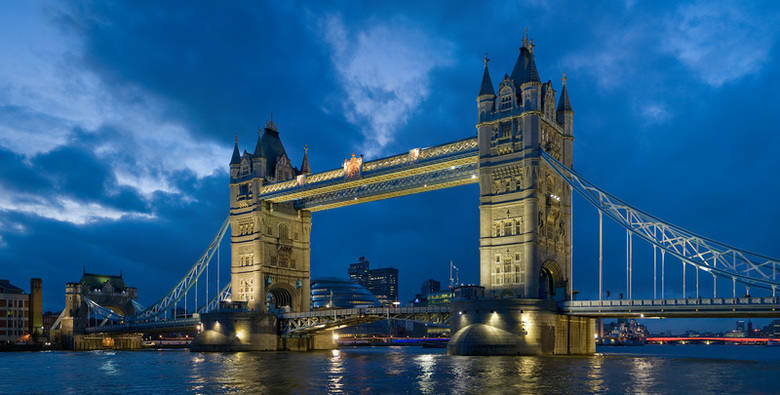 London is a great place to visit and there are many great London deals on offer for all kinds of attractions. The only problem you are likely to have, is knowing where to start.